• Filipe Pais, Le Retour des Objets, Quasi objets et Super-objets, Fondation Gulbenkian, Paris, March, 2018. • Filipe Pais, Out of Control — Misbehaviour and Disobedience of Objects, Lecture at Interface Cultures, University of Arts and Design, Linz, Austria, June, 2017. • Filipe Pais, Behaviors and Misbehaviors, lecture at Noroff University, kristiansand, Norway, May 24, 2016. • Filipe Pais, Errors and Misbehaviors, conference at VETLICAT (Vocational and Educational Training, Linking Creativity & Advanced Technology), Lisbon, November 28, 2015. • Samuel Bianchini and Emanuele Quinz, Objets à comportements. Céleste Boursier-Mougenot, une étude de cas, conference at the Montreal Museum of Fine Arts, November 4, 2015. 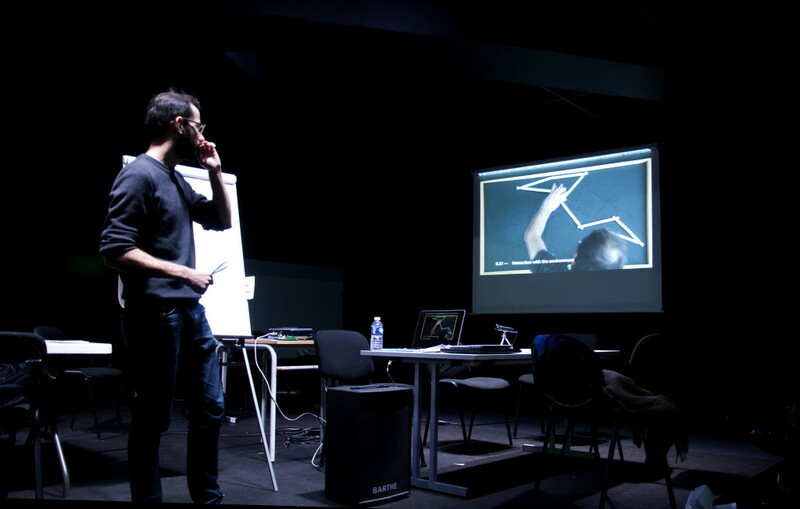 • Samuel Bianchini and Nicolas Reeves, Objets à comportements, conference at La Chambre Blanche, Québec, October 31, 2015. • Ritta Baddoura, Du familier face au robot: affectivité, subjectivité et movement; Serge Tisseron, Des objets que nous rêvons vivants: projection, attachement, empathie; and Gentiane Venture,Interaction Homme-Robot : Vers une compréhension mutuelle du langage non verbal ?, contributions to the Behaviors research seminar, EnsadLab, Paris, April 23, 2015. • Elisabetta Zibetti, Moving on Its Own: How do Audiences Interact with an Autonomous Moving Artwork, conference at CHI 2015, Seoul, April 18–23, 2015. • Samuel Bianchini, Emanuele Quinz, Florent Levillain, Elisabetta Zibetti, Objets à comportements, conference for the Sciences Po École des Arts Politiques (Speap) program, Théâtre des Amandiers, December 10, 2014. 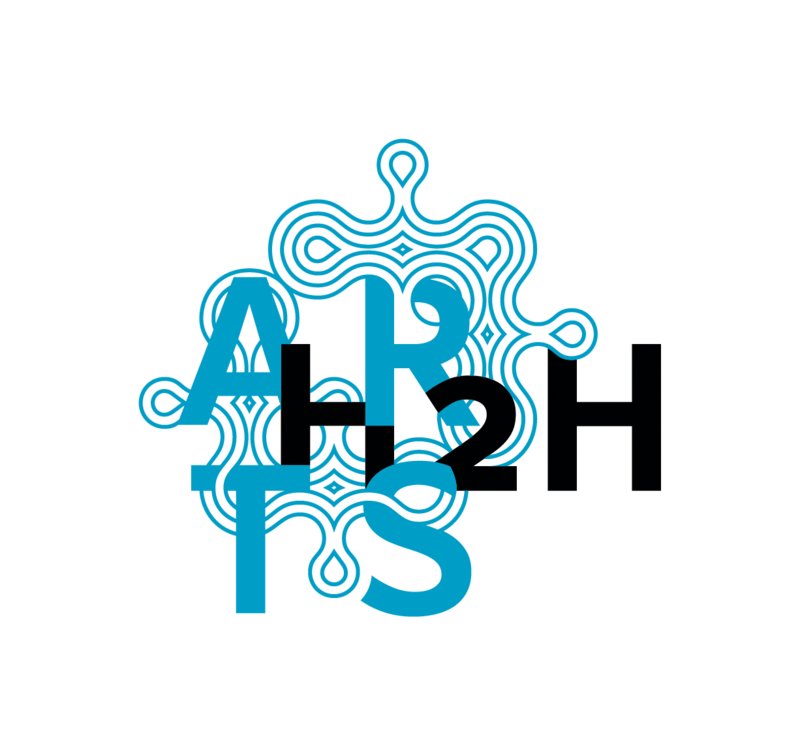 • Dance Notations and Robot Motion, symposium organized by Jean-Paul Laumond and Naoko Abe, LAAS-CNRS, Toulouse, 13-14 November 2014. • Syncretic Transcodings 2014, seminar co-organized by Nicolas Reeves, with Samuel Bianchini, Elisabetta Zibetti, Philippe Giguère (Université Laval), Joëlle Pineau, and Inna Sharf (Université McGill), Hexagram, Concordia University, Montréal, 7-8 November 2014. • Animer les images, Animer les objets, seminar as part of the Behaviors project, with the collaboration of the Animation department at EnsAD, EnsadLab, Paris, 6 June 2014. • Samuel Bianchini, Emanuele Quinz, Elisabetta Zibetti and Florent Levillain, Objets à comportements (The Behaviors of Things), presentation at a robotics seminar at the LAAS-CNRS, Toulouse, April 4, 2014. • The Behaviors of Things, symposium organized by Samuel Bianchini, Emanuele Quinz, and Valérie Guillaume with the collaboration of Philippe-Alain Michaud, Centre Georges Pompidou, Paris, June 8, 2013.